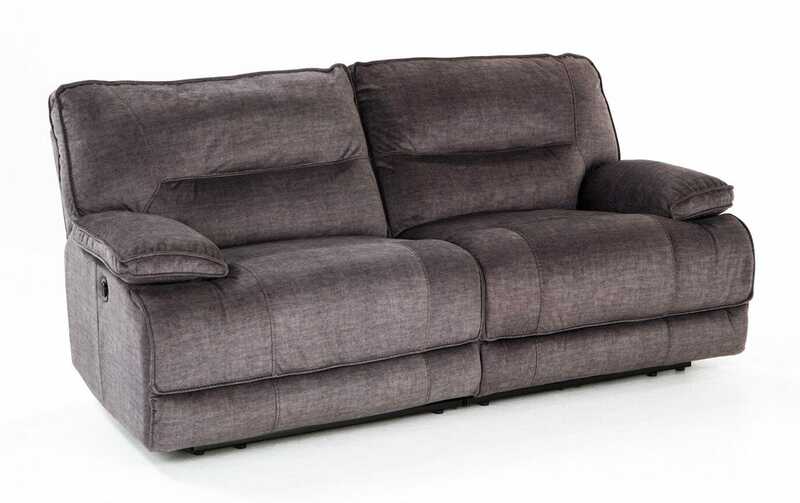 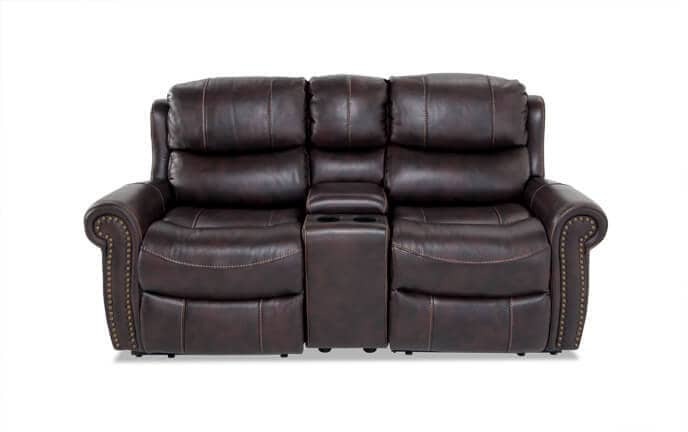 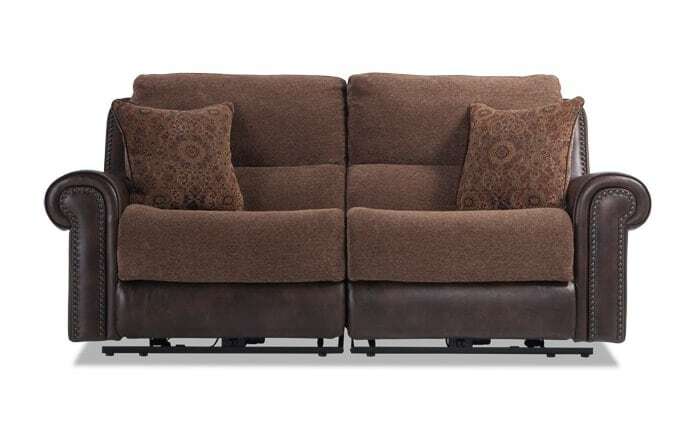 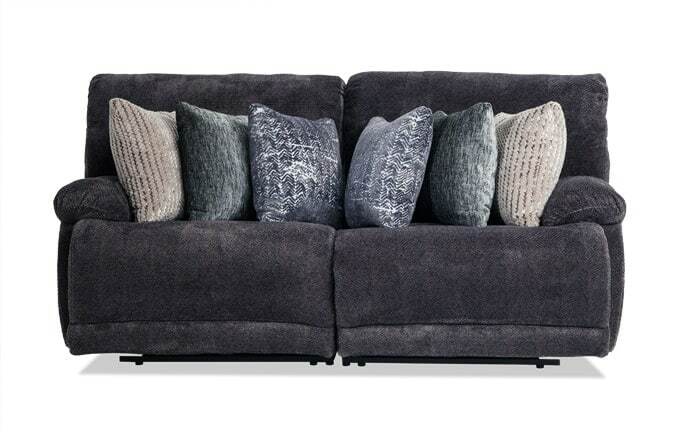 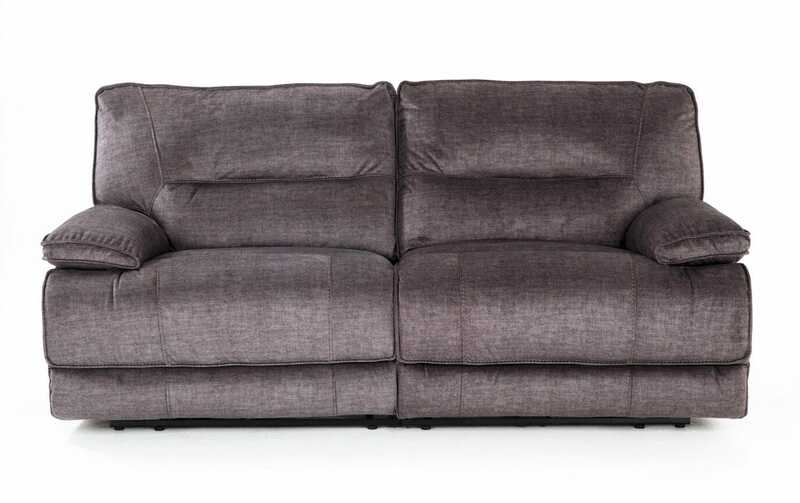 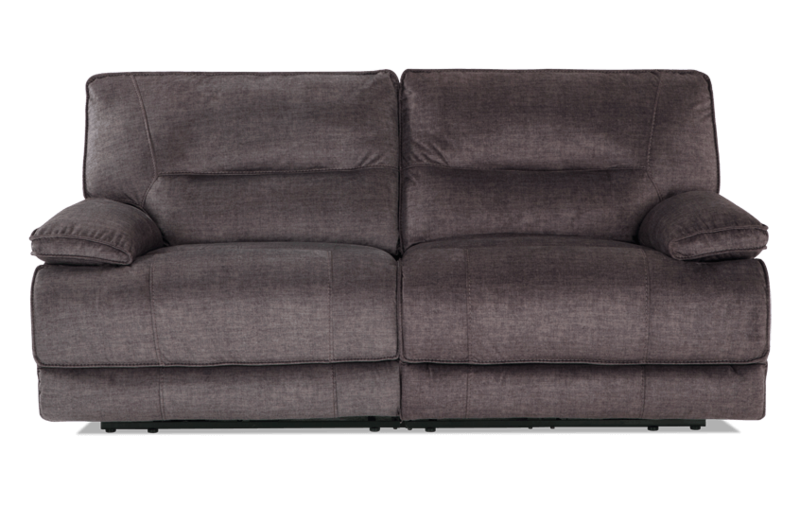 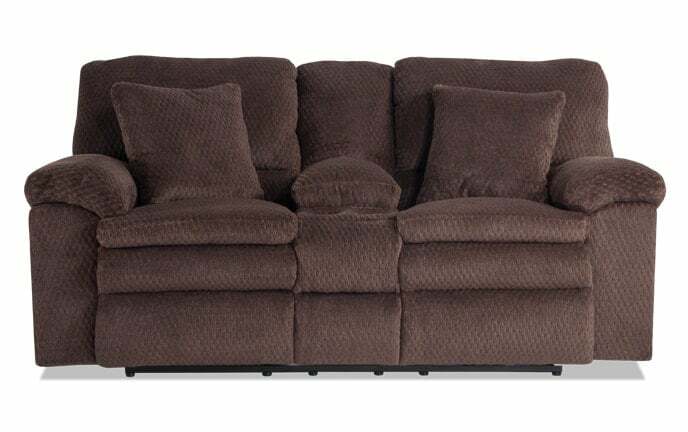 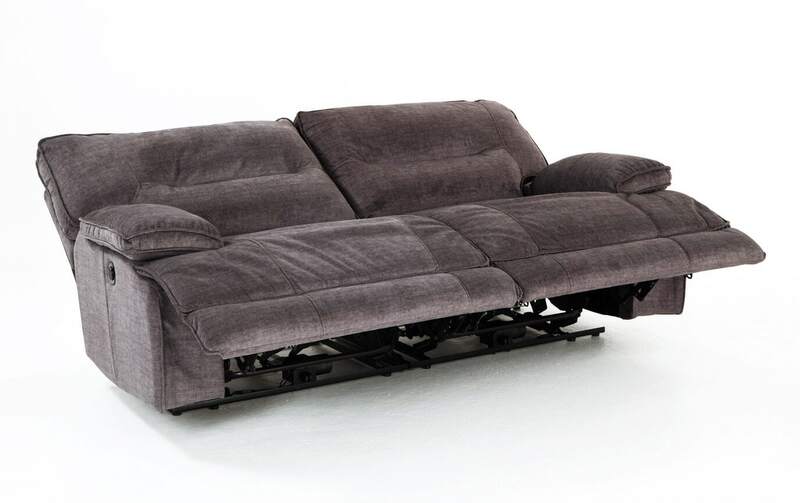 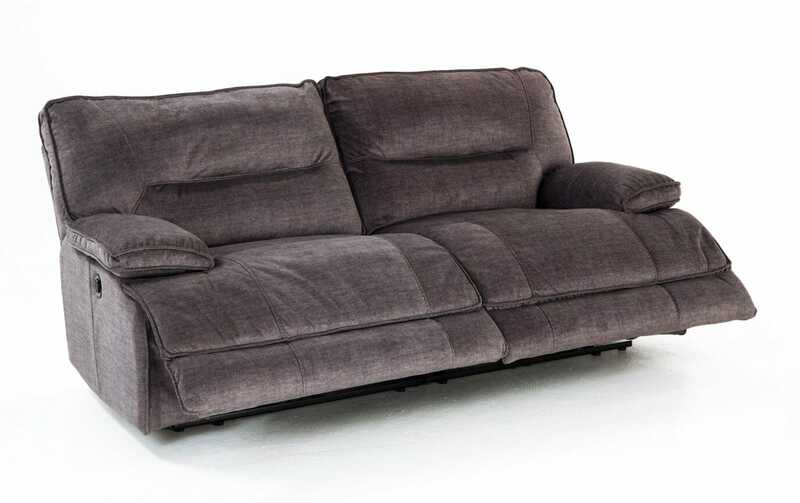 Fall into extreme comfort with my Pacifica Power Reclining Loveseat. 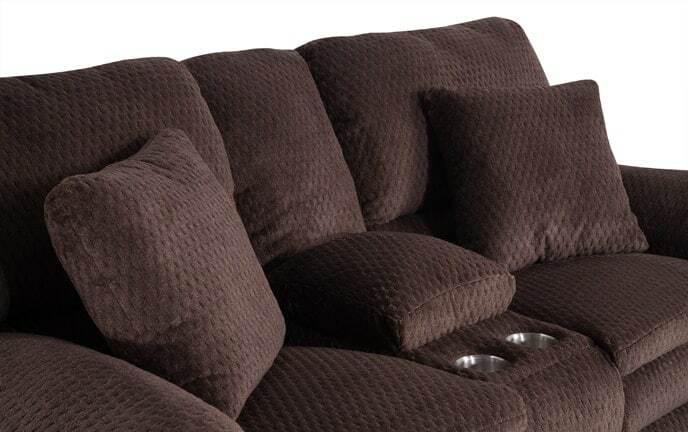 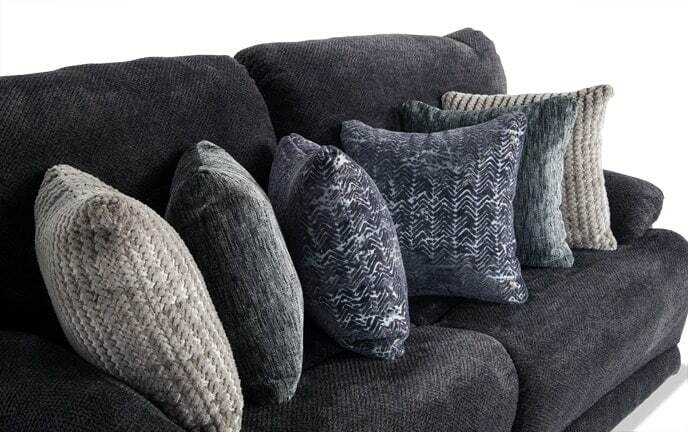 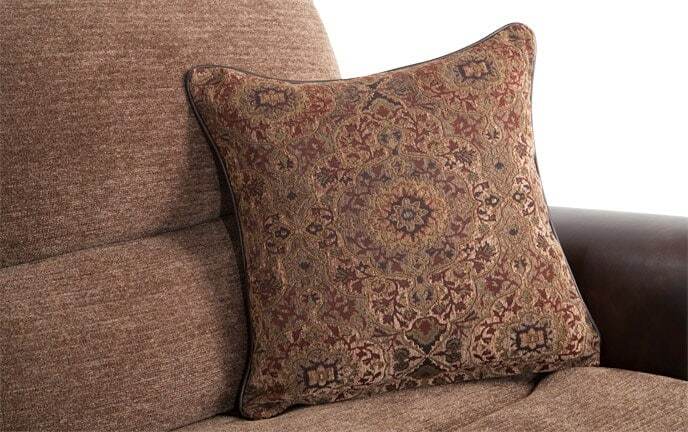 Sink into the luxury of my cushions that have a layer of my Bob-O-Pedic Memory Foam giving you the ultimate comfort. 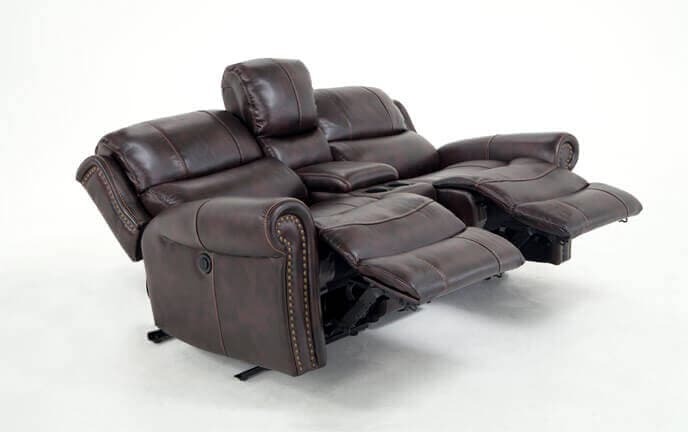 The ease of power recline puts you in control at the touch of button, so lounging is easier than ever. Don't forget about the USB port located right in the power button!